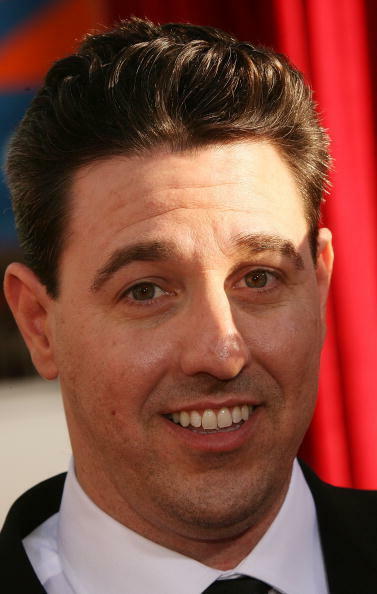 Pixar artist and actor Lou Romano at the L.A. premiere of "Ratatouille." 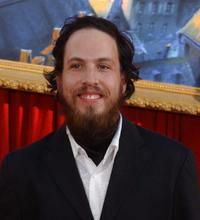 Lou Romano at the world premiere of "Ratatouille." 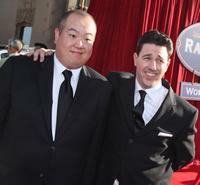 Peter Sohn and Lou Romano at the premiere of "Ratatouille." 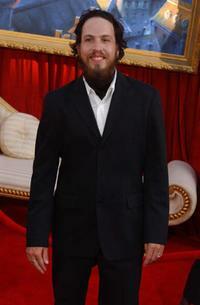 Director Brad Bird, Peter Sohn and Lou Romano at the premiere of "Ratatouille."